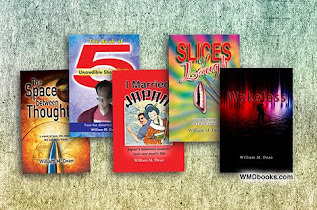 As I've been distracted launching my latest book, I haven't kept up on my blogging and am feeling quite guilty about that. 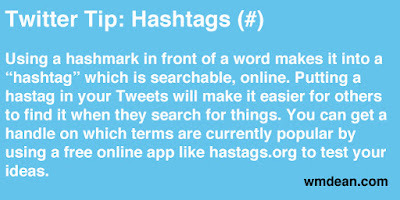 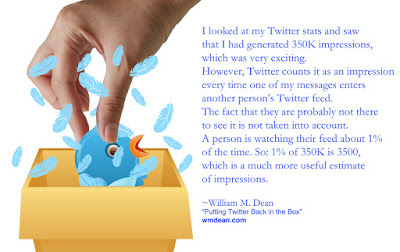 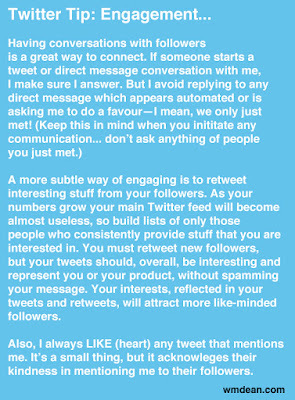 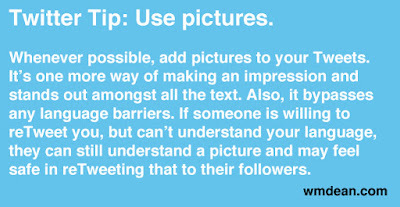 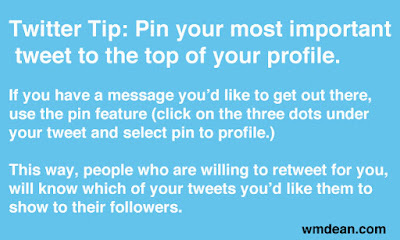 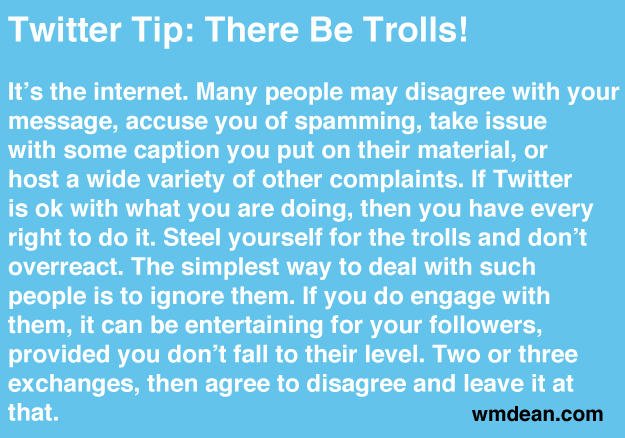 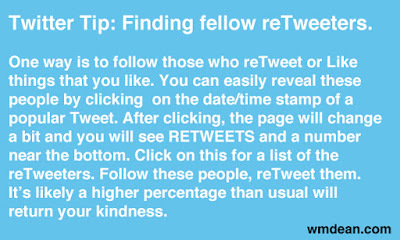 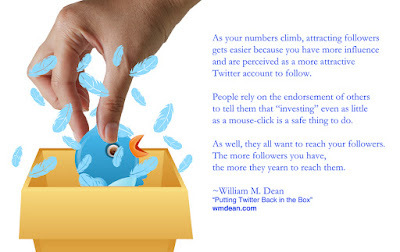 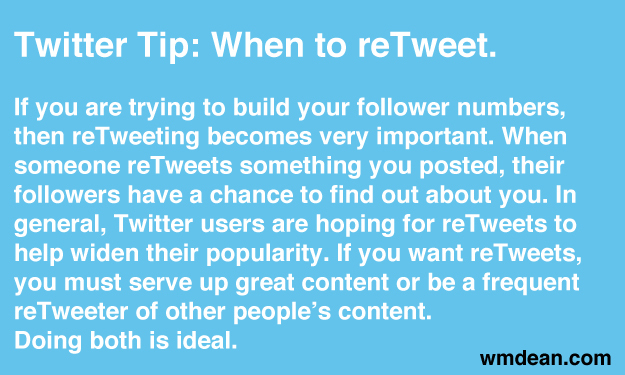 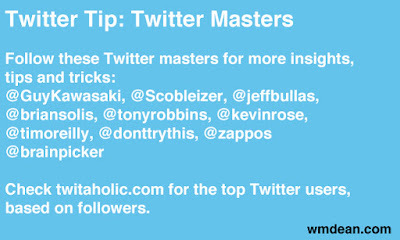 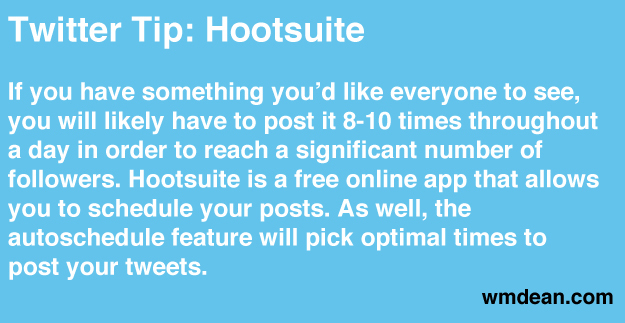 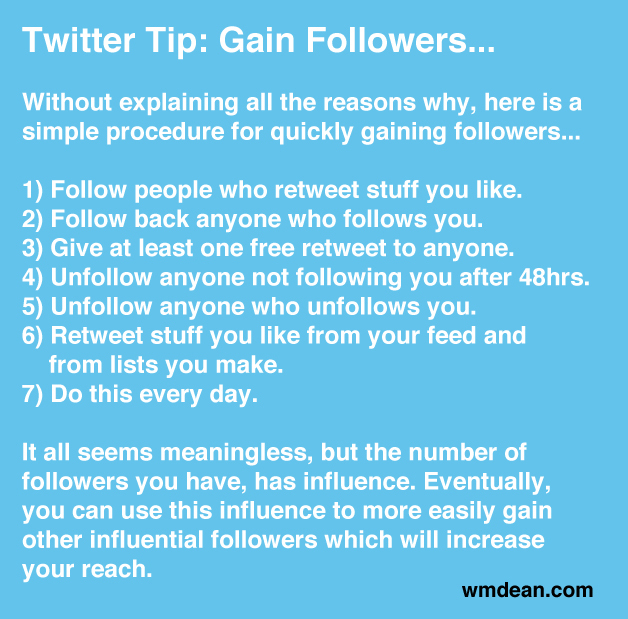 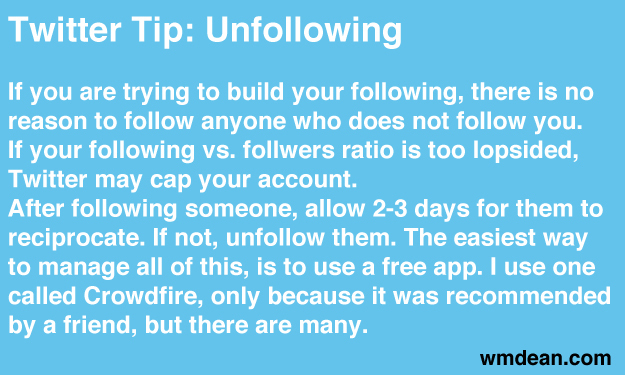 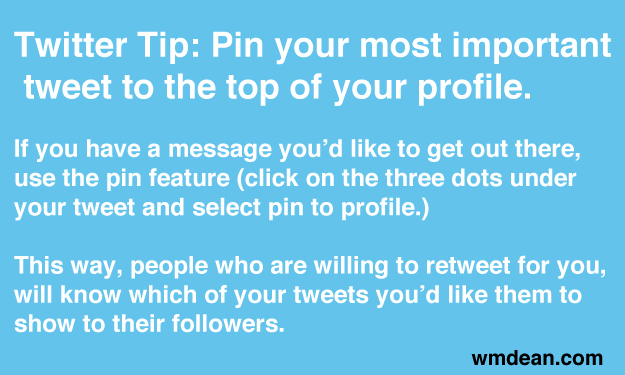 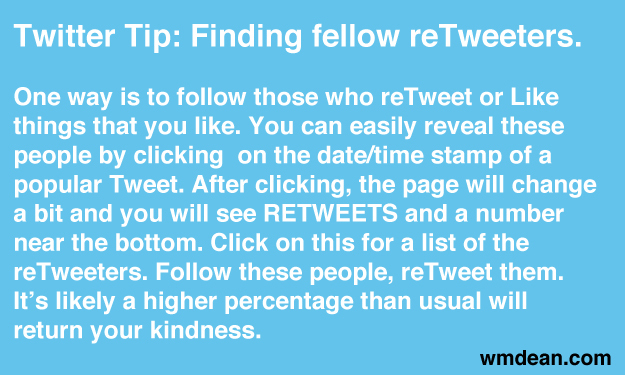 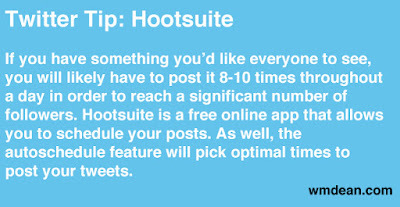 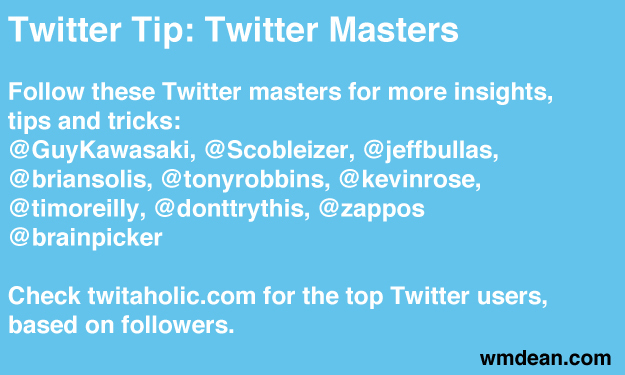 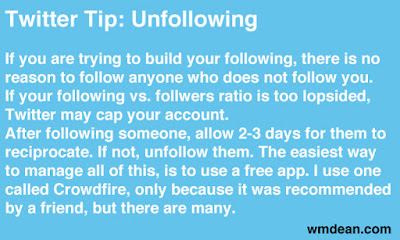 But, recently, I tweeted some useful information for those who are new to Twitter. 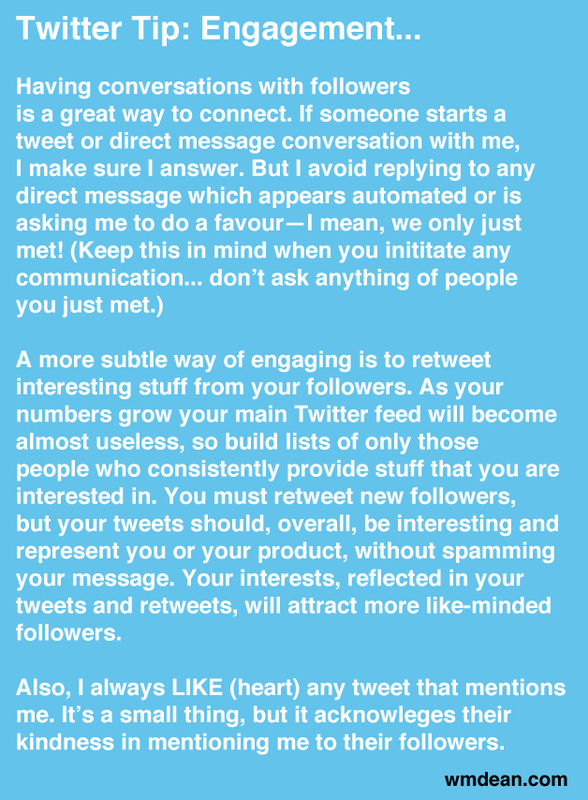 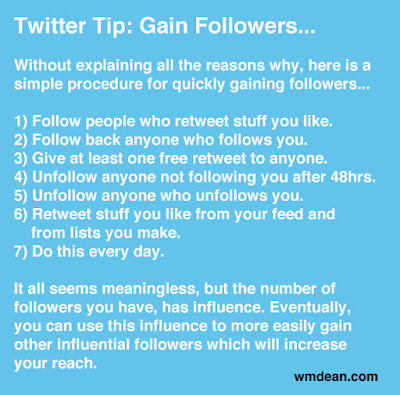 In lieu of a proper blog entry, I present that information here, followed by a couple of relevant excerpts from an article I did about "ReTweet Trains." Yes, I am stalling. 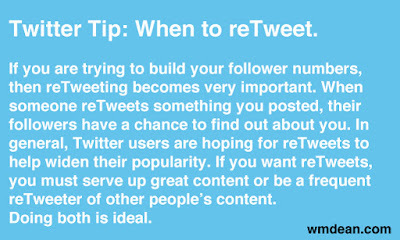 I hope it works for both of us. 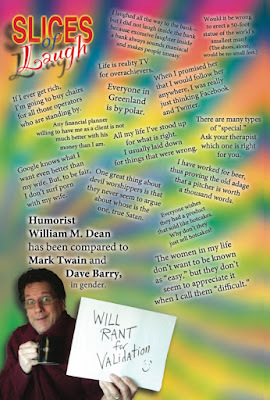 Pop Tart?